The PC industry's implosion continues.? In the second quarter of the year, sales were down 10.9%, according to Gartner.? This is pretty bad, but it's slightly better than what happened in the first quarter of the year when PC sales were down 11.2% on a year-over-year basis.? Also worth noting: When PC sales fell 11.2%, Microsoft's Windows business didn't shrink. It was flat on a year over year basis thanks to Surface sales.? 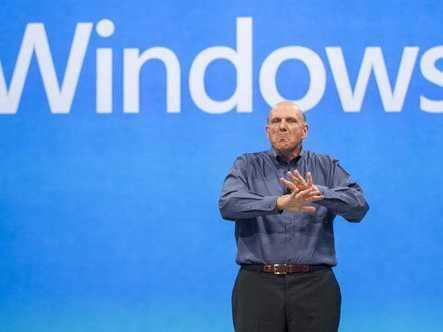 Gartner says tablets are killing the PC market, not Windows 8:? "We are seeing the PC market reduction directly tied to the shrinking installed base of PCs, as inexpensive tablets displace the low-end machines used primarily for consumption in mature and developed markets."